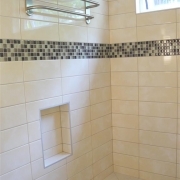 Tiled or Stone Showers are becoming more and more common in home renovation projects because they look great and offer the homeowner a level of elegance they usually only find in a 4 or 5 star hotel. 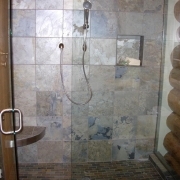 M. Southin and Sons Contracting can bring that luxurious and relaxing experience into your own home with a custom tile or stone shower. 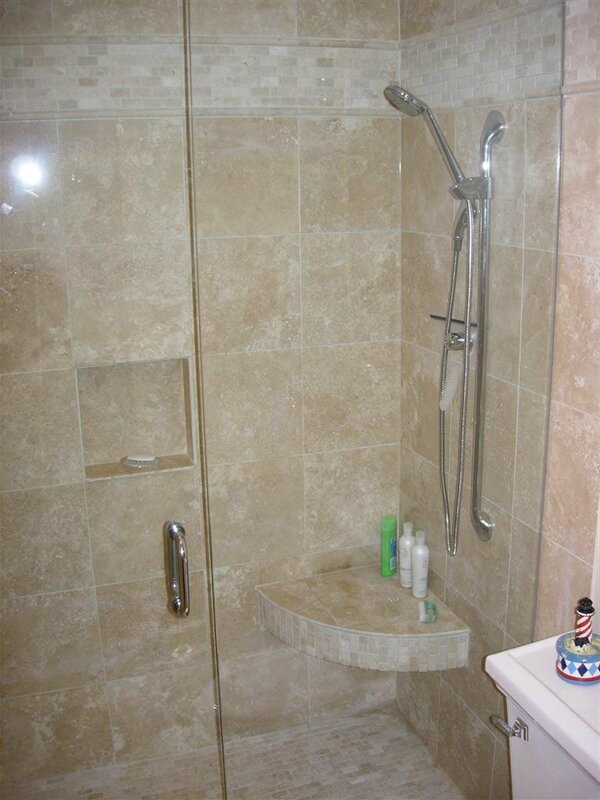 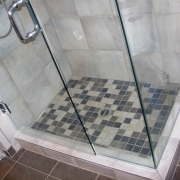 Tiles and Stone are attractive building materials and when properly installed they will last a very, very long time. 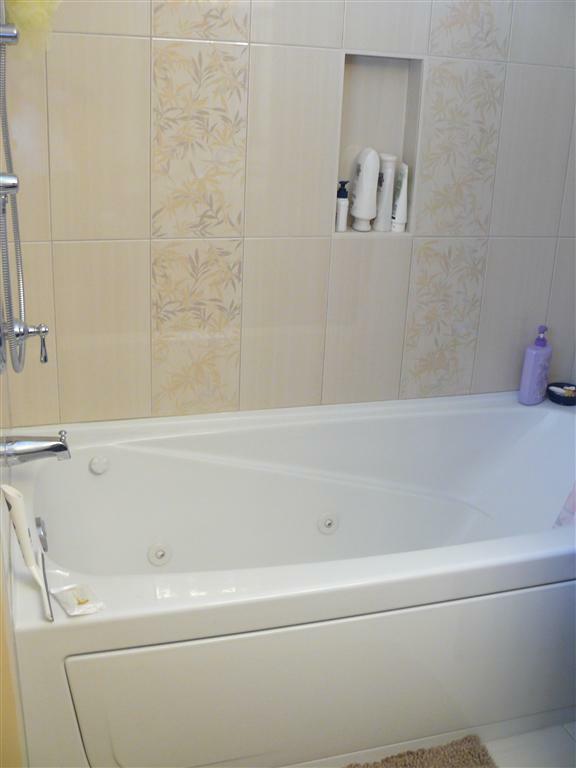 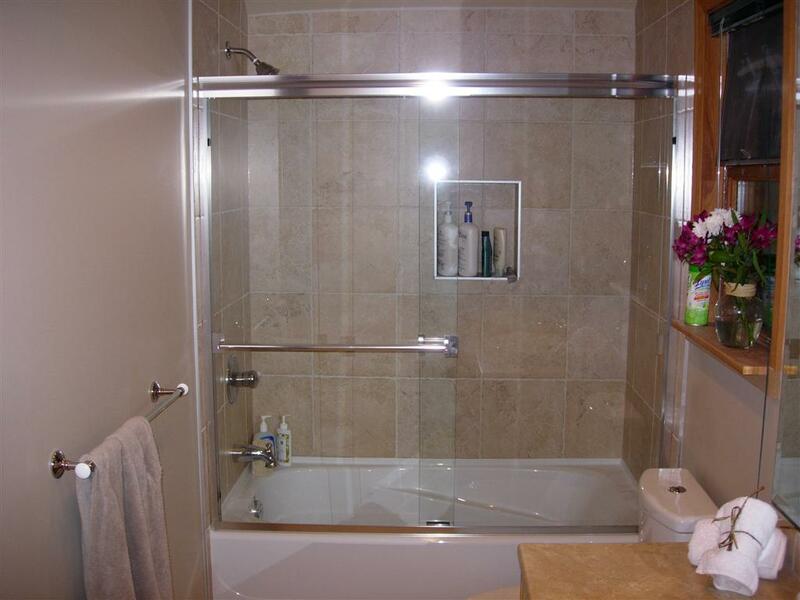 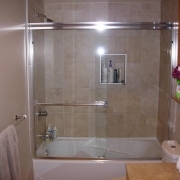 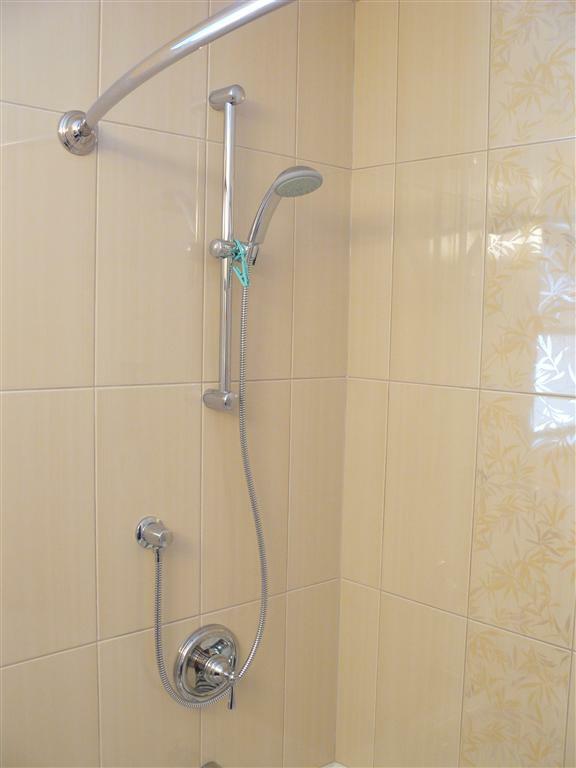 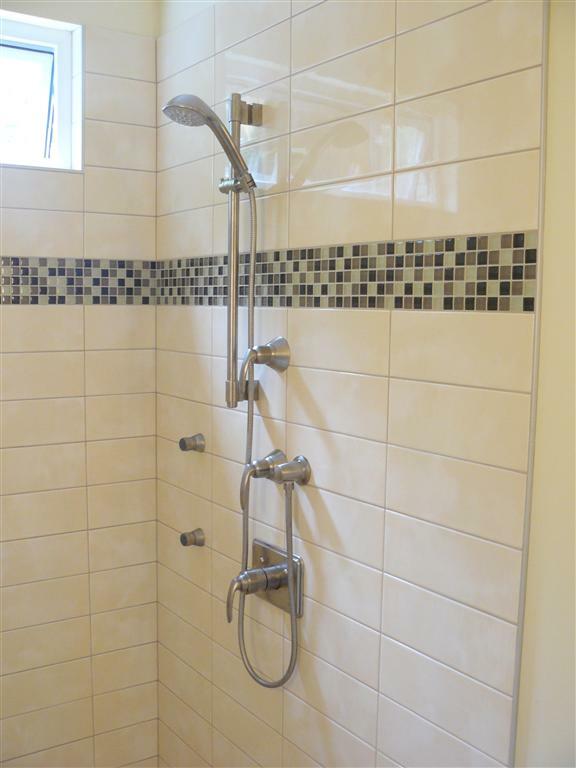 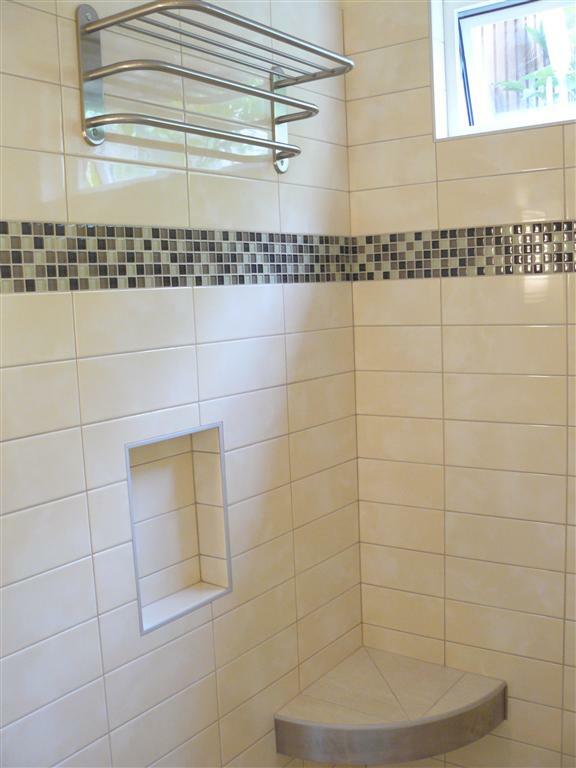 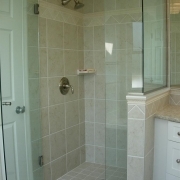 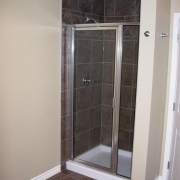 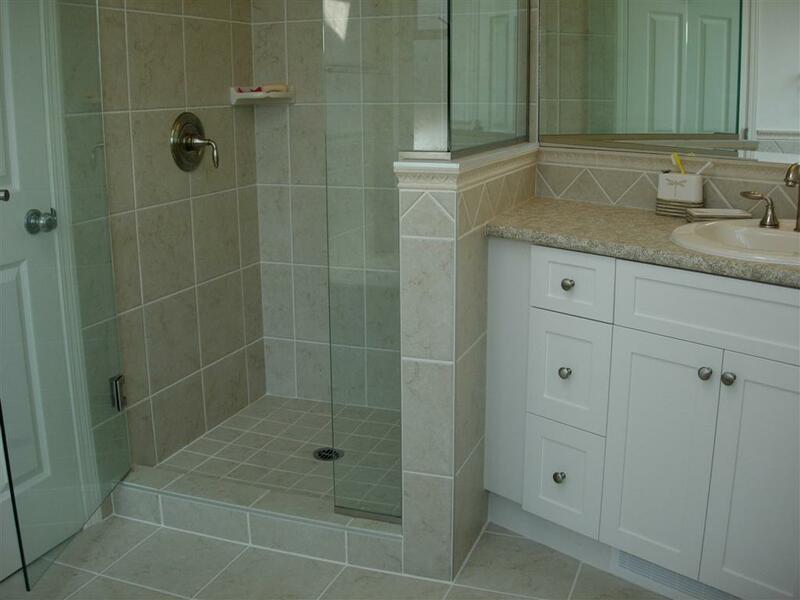 Transforming your current bathroom into a more enjoyable experience is what M. Southin and Sons Contracting does best. 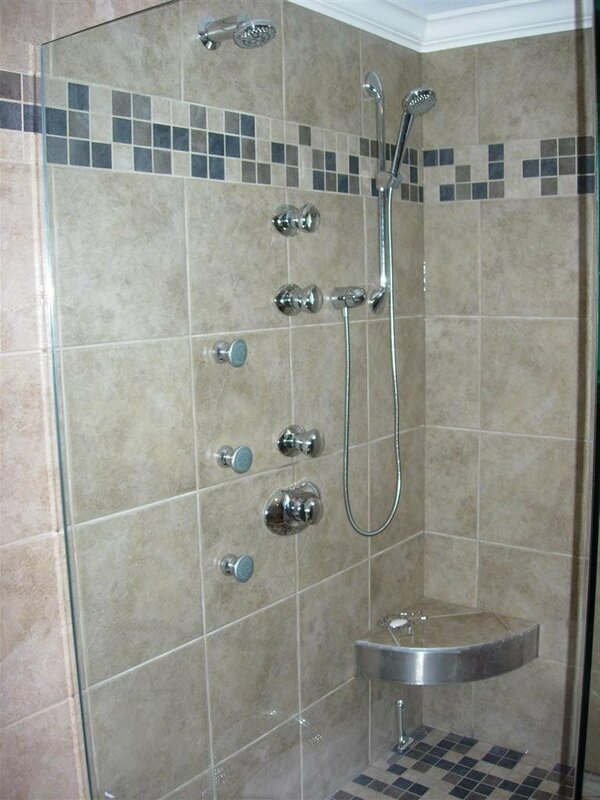 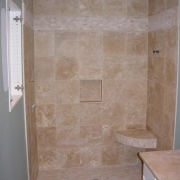 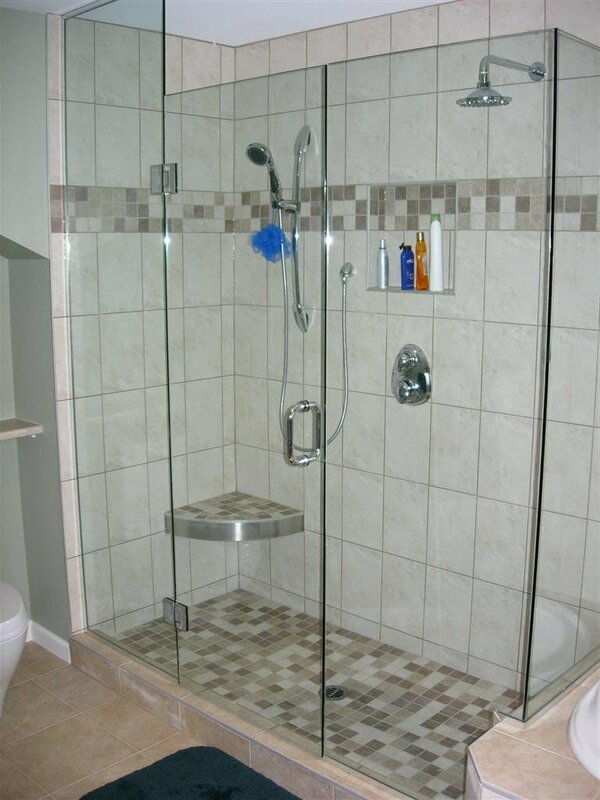 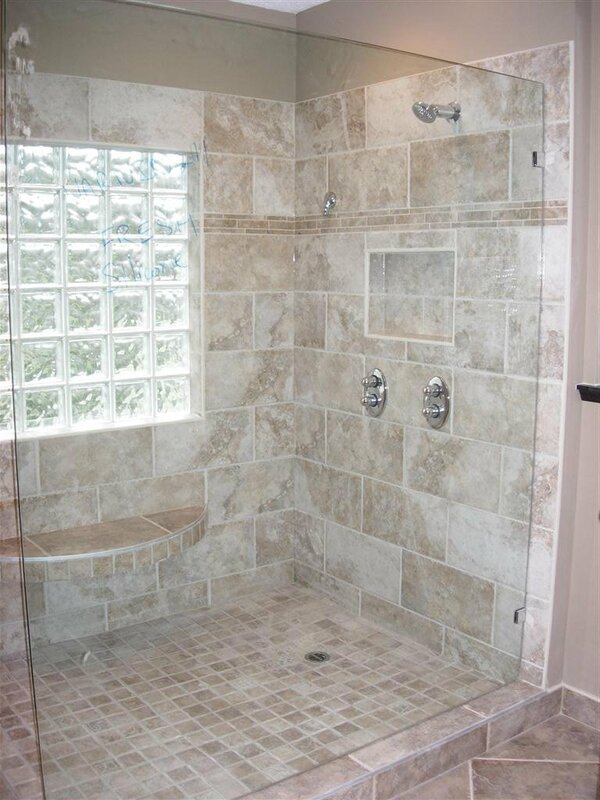 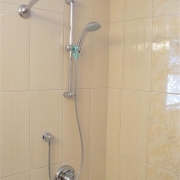 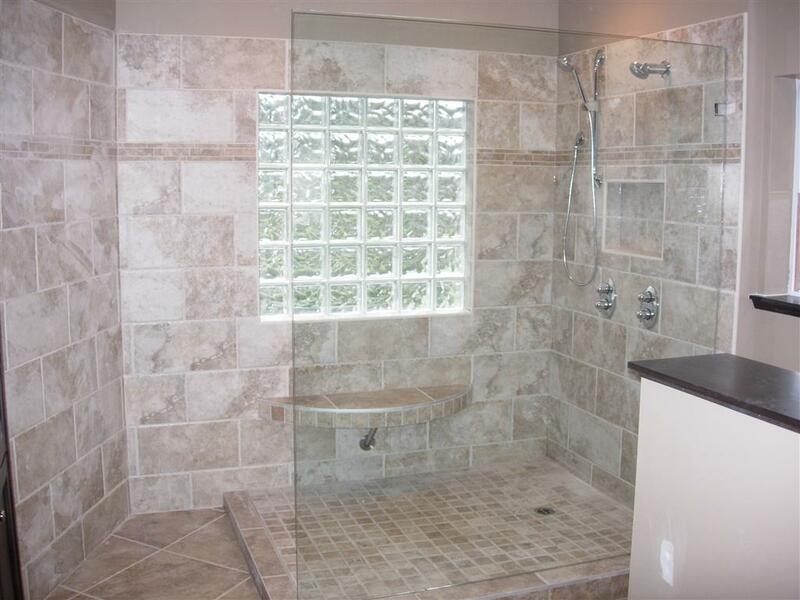 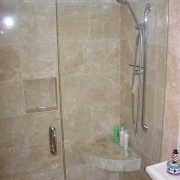 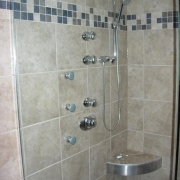 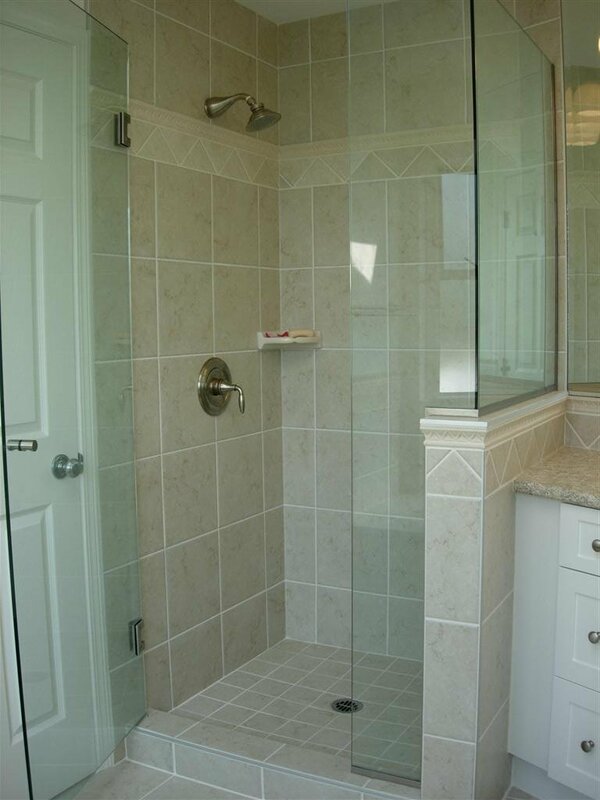 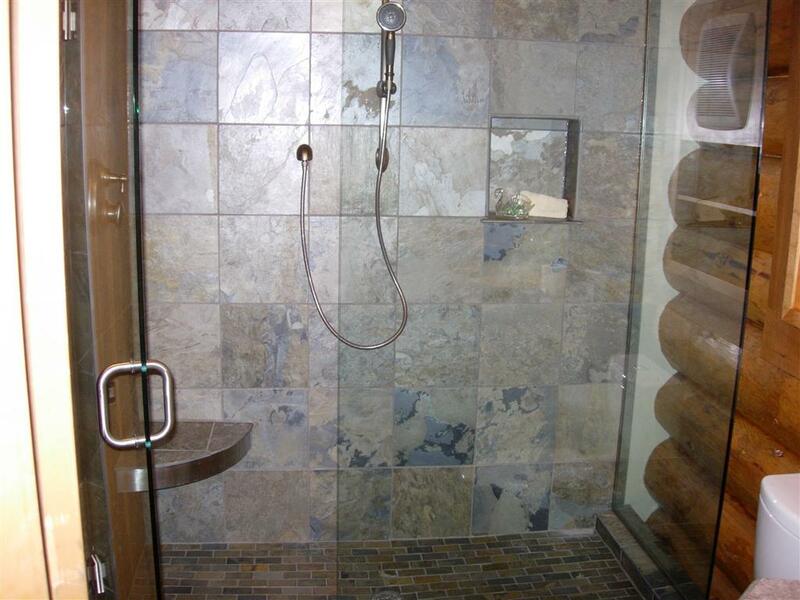 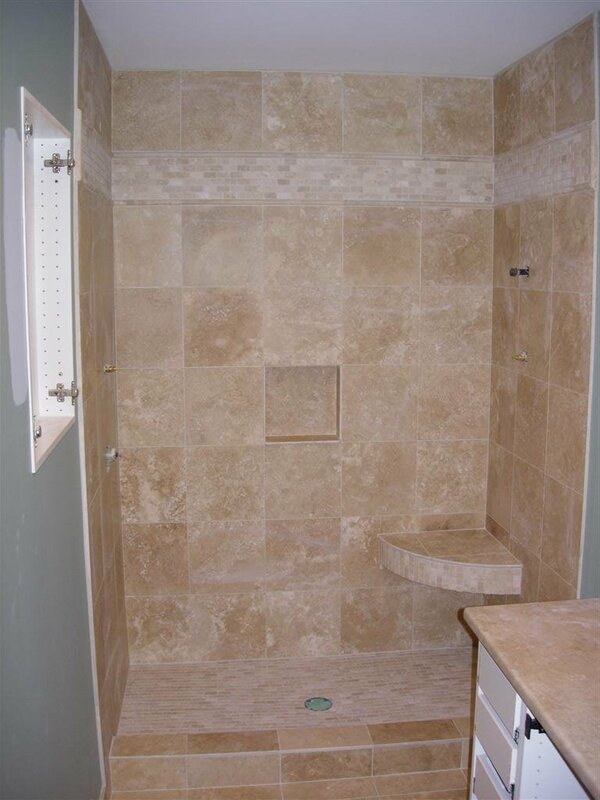 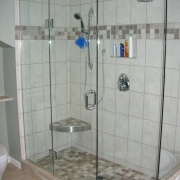 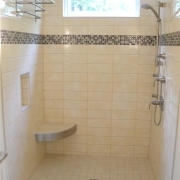 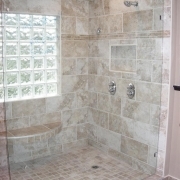 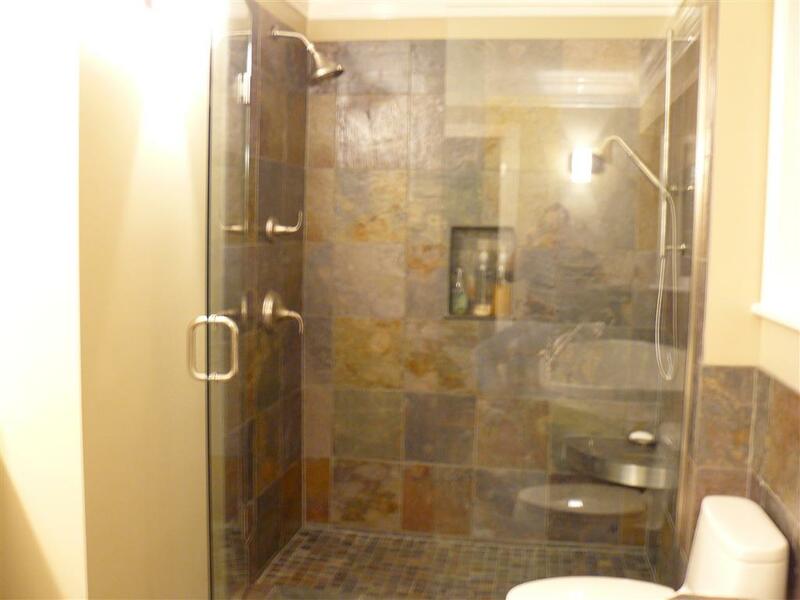 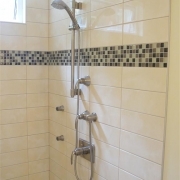 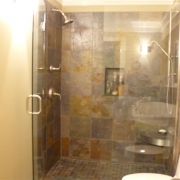 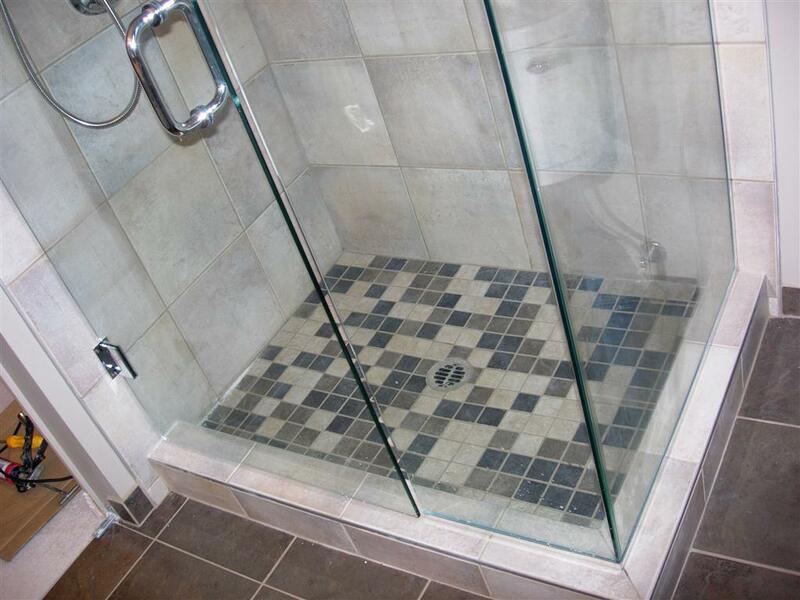 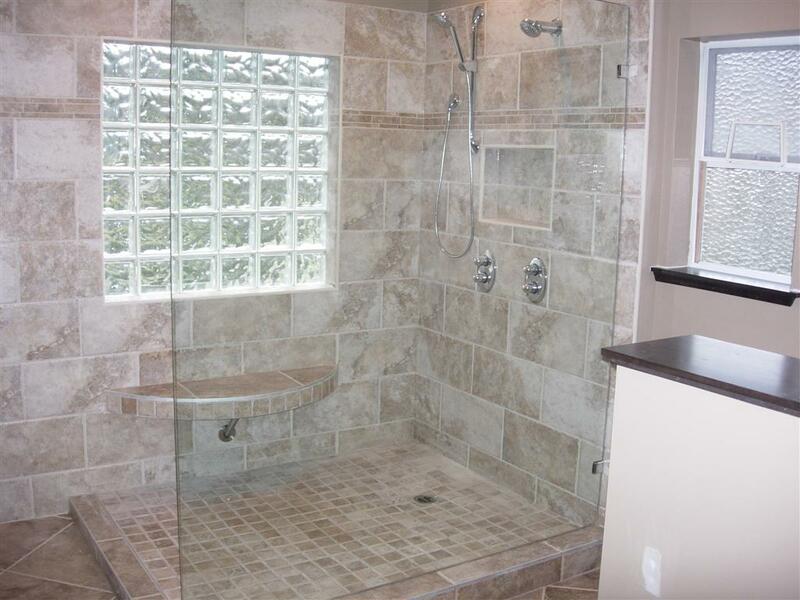 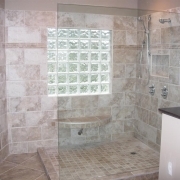 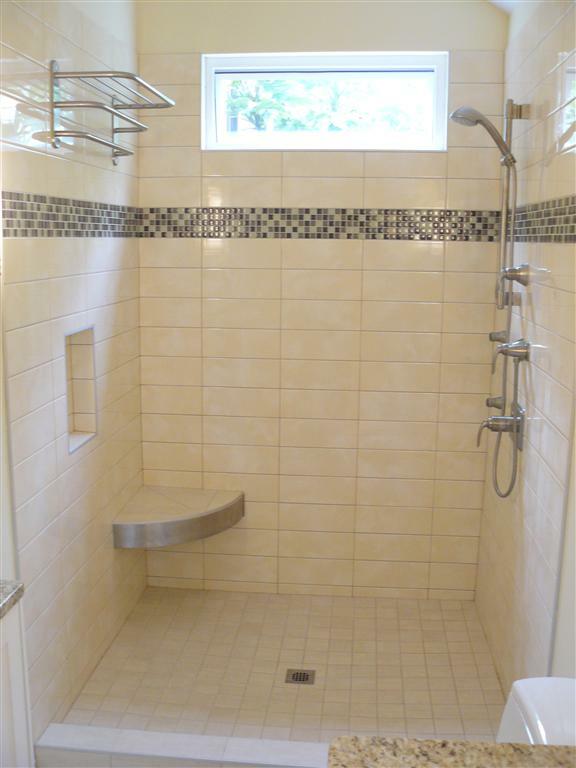 Your custom tile or stone shower will improve your quality of life and make your home more enjoyable. 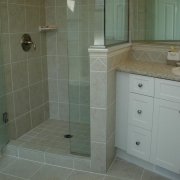 Not only that but a professional bathroom renovation job can make a great positive impact on the resale value of your home too. 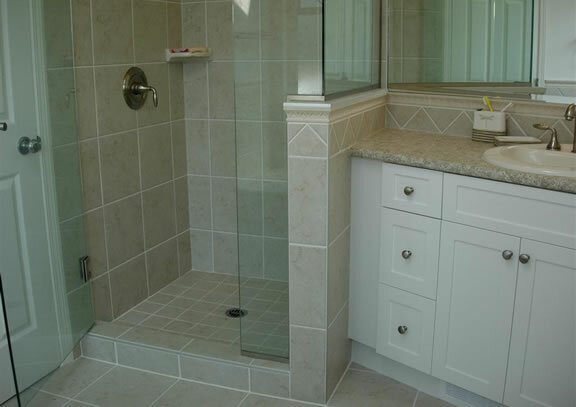 If you’re a homeowner seriously wanting a change and your ready to start speaking with potential contractors for your bathroom renovation project, please give us a call or fill out our form to request your estimate. 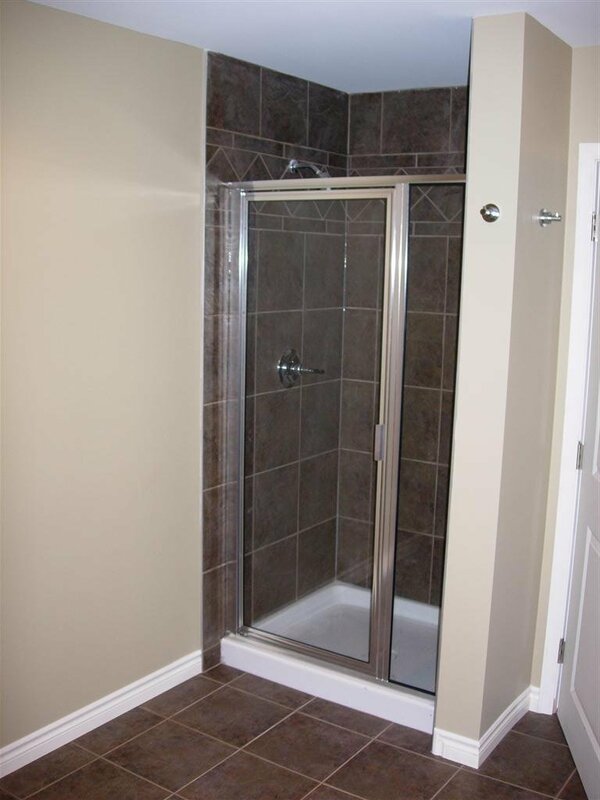 Adding Laminate Flooring To Your Home?